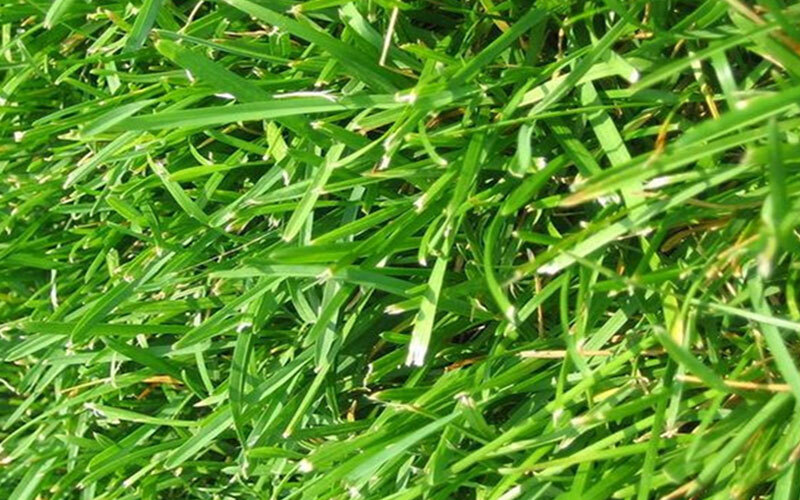 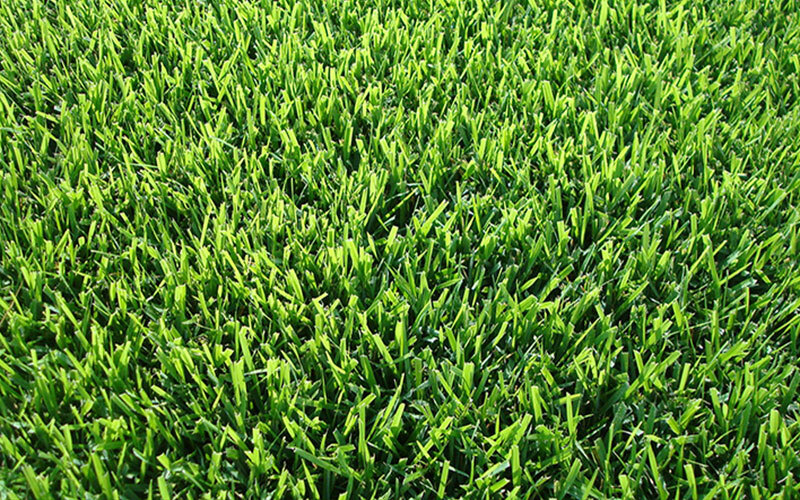 Learn About Different Types of Sod. 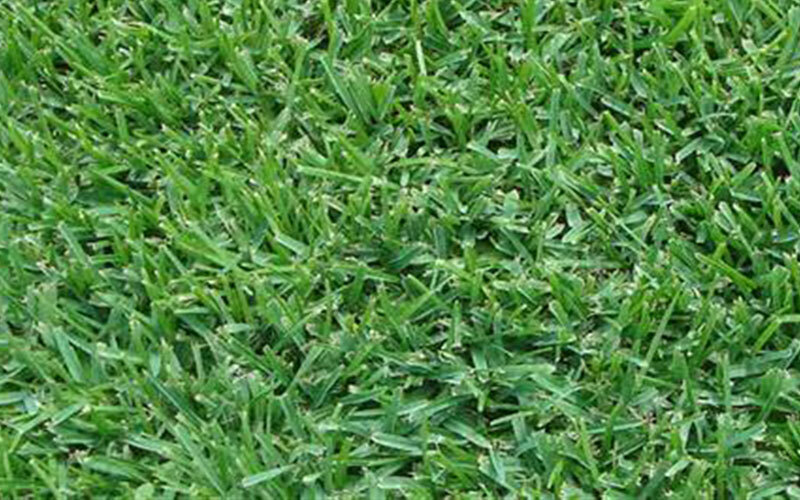 Sodding produces an instant turf as the entire area to be planted with grass material is covered. 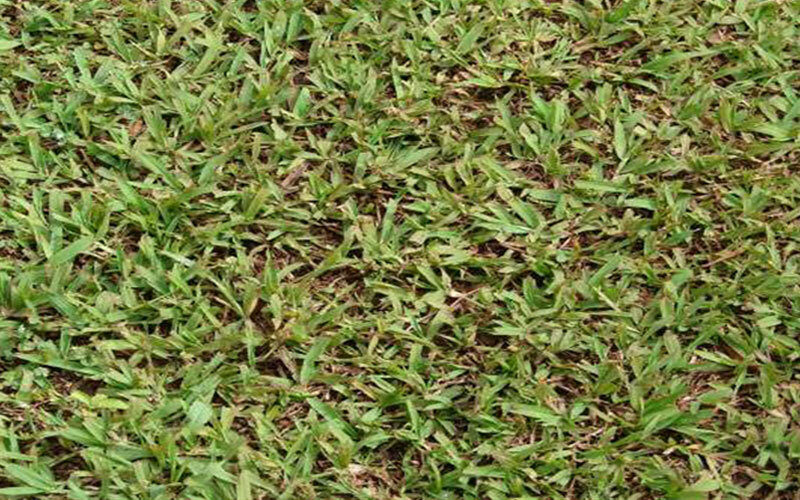 Sodding can also reduce potential weed competition that can occur when using other planting methods that leave bare ground. 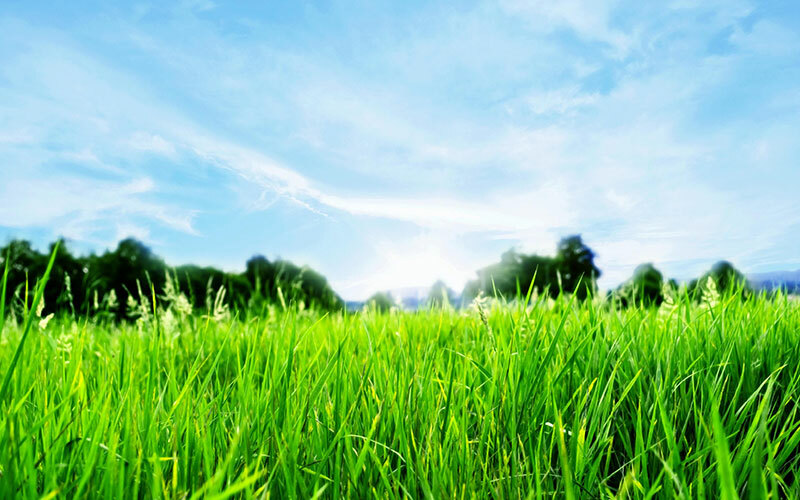 However, it is important to remember that the grass is still vulnerable at this stage and it is not yet safe for play, traffic, or other activities. 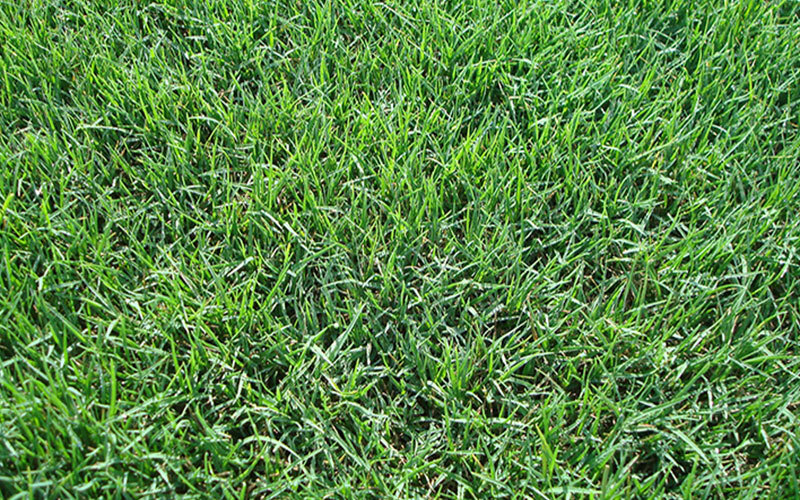 It is quite dependent until the roots have developed and extended down into the soil. 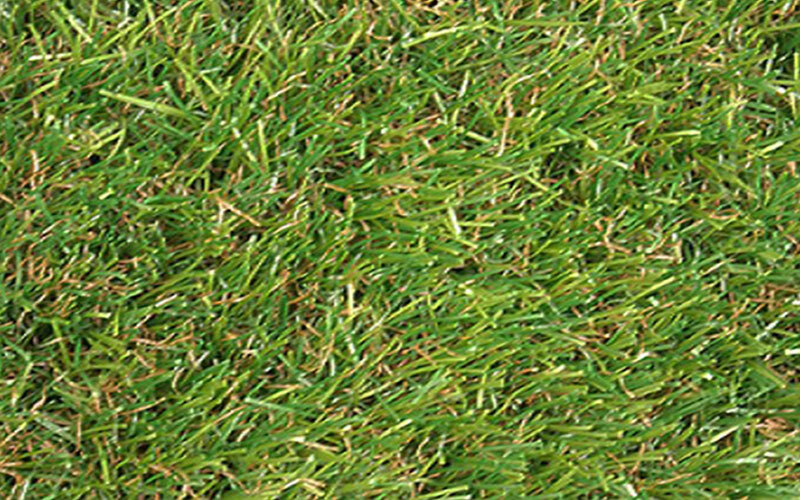 Sod should only be laid over bare, moist soil, with pieces laid in a staggered brick-like pattern and the edges fitted tightly together to avoid any open cracks. 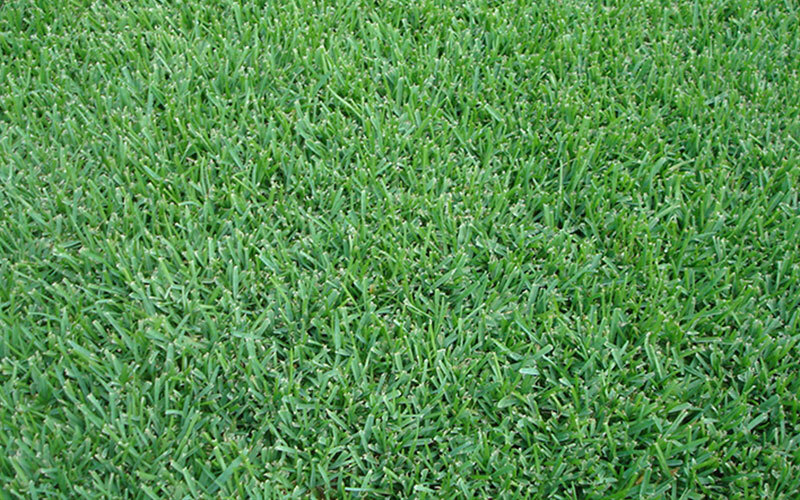 Sodded areas should be watered at least twice per day with ¼ inch of water until the sod is held fast to the soil by new roots (usually 2–3 weeks), after which watering should be reduced to an as-needed basis or on your regular watering schedule.